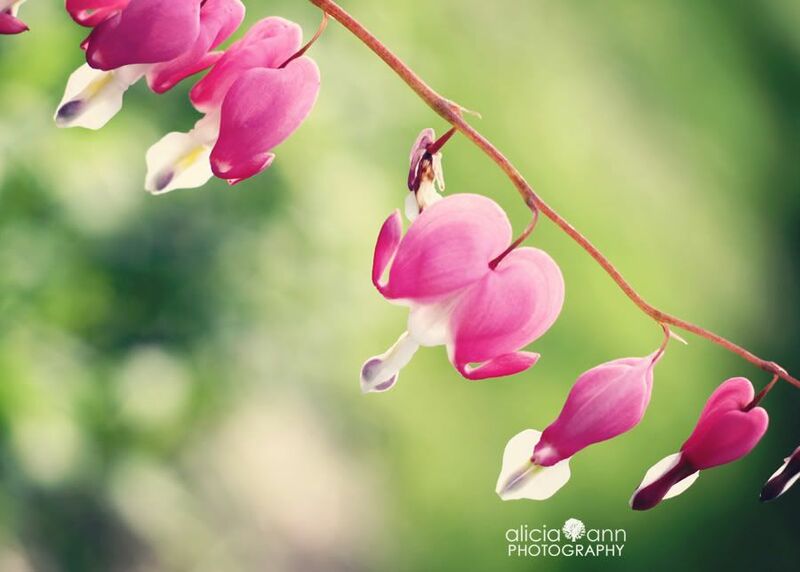 Project Alicia : I heart bleeding hearts. This is part of my 30 Days of Spring Photo Challenge. It runs through May 15th. Just four more days! 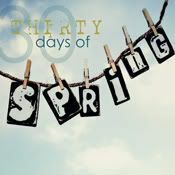 If you want to play along, you can add your pics to my 30 Days of Spring flickr group, you can tweet it using the #30dos hashtag, or you can do a post and share it here at project alicia. (The linky is over at Day 1.) Do as little or as much as you feel up to. Grab the button and start snappin. The important part is to not let these hidden treasures go unnoticed. Aren't they beautiful? I can't decide if I like the pink or the white better. The photos are stunning. 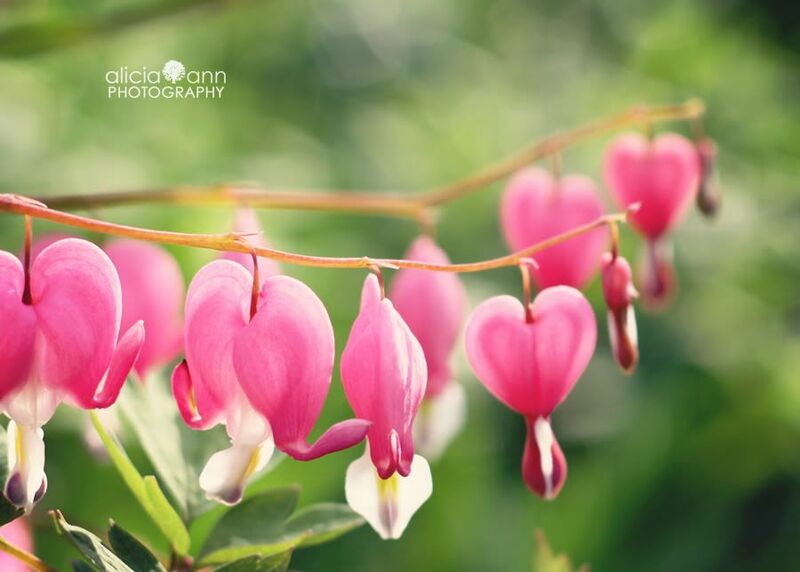 I love bleeding hearts. You've captured them perfectly. I've never seen bleeding hearts before but they are beautiful. I will have to see if they grow where I live. These are beautiful! I don't think I've ever seen these before. Stunning! The first shot of the white heart is definitely my favourite! 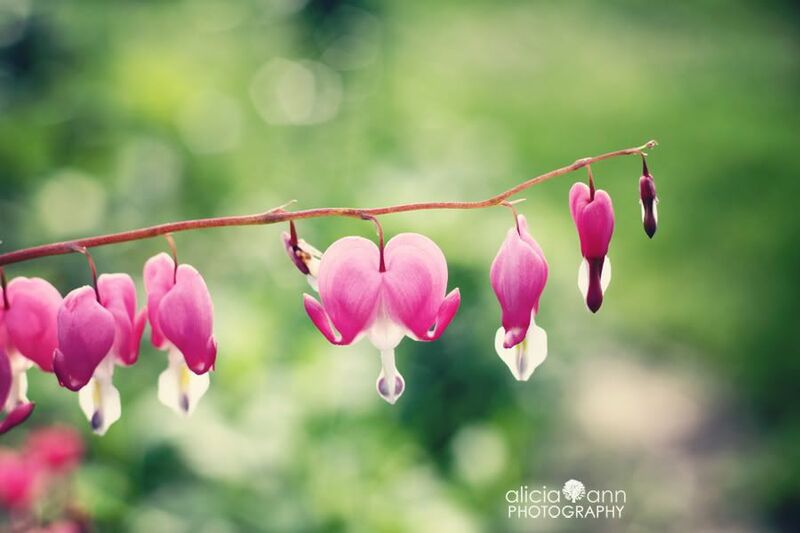 I too adore bleeding hearts. Just beautiful shots! I didn't know they came in pink or white! We have two pink plants in our front yard and I just love them - I hope that with time they grow (we don't have the best luck, either!). Oh wow - those are gorgeous. I wish I could find some in my area. these are beautiful! I love bleeding hearts, but I don't think I've ever seen them in person...maybe they don't grow in my part of California! I'll have to try to track some down some day! I don't know why I haven't liked the flowers before, maybe because I tough they were old peoples flowers but maybe I'm now old enough to have that. Beautiful shots. T think if I buy it I prefer white one. That was me before... is there some difficulties in blogspot or what. Wow, I need those in my yard! 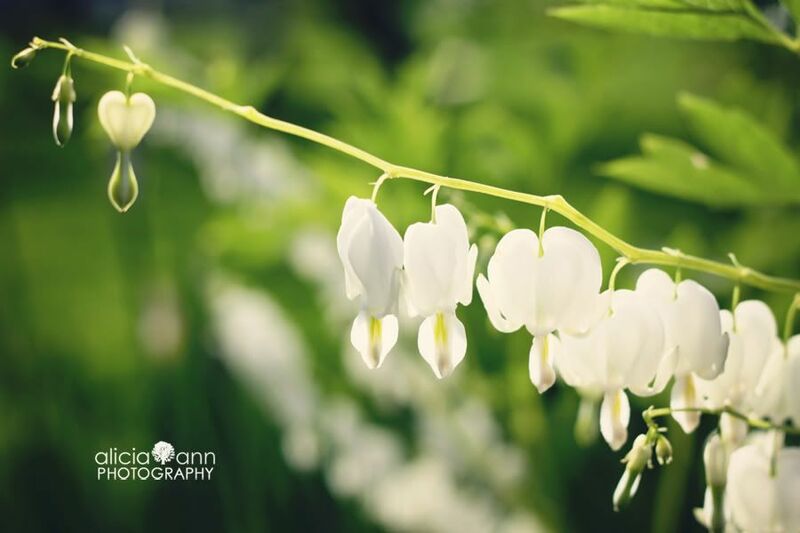 Are they really called bleeding hearts? omg I'm jealous of how gorgeous, detailed, and colorful these photos are. 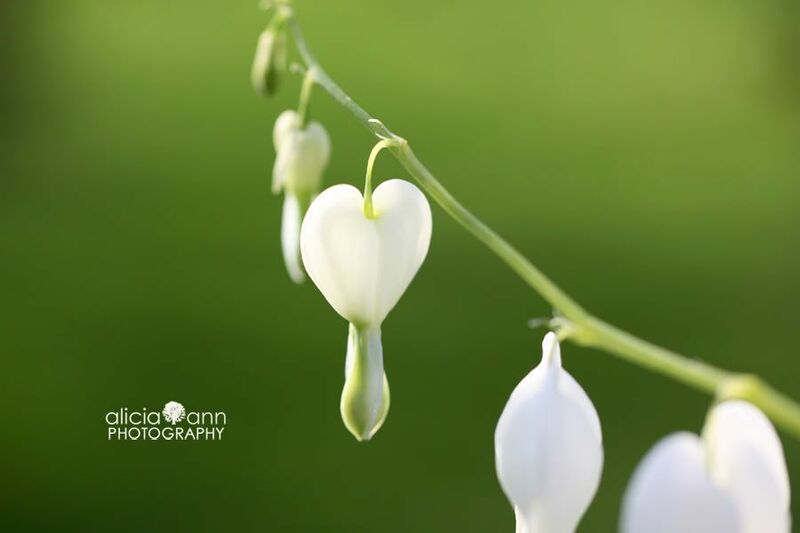 I need to invest in some bleeding heart just to photograph ;-)! and I need a macro lens....sigh.